The Department of Planning, Transport and Infrastructure have recently estimated that over the last five years, 1 in every 7 road fatality involved a pedestrian (DPTI, South Australia, 2017). This alarming statistic, combined with the significant proportion of people and vehicles sharing our roads on any given day, highlights the need for adequate safety measures to be taken to ensure the wellbeing of all road users. Pedestrian fencing can be used to successfully separate people from traffic on our roads, for redirecting pedestrians away from hazards, site security and for car park safety. 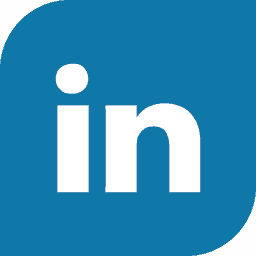 Metal Fencing Specialists offer a range of pedestrian fencing products which are meticulously designed for the roadside protection of pedestrians. Our pedestrian fencing systems have an anti-climb feature which enables visibility between pedestrians and traffic and are carefully constructed to absorb low to moderate impact from vehicles. 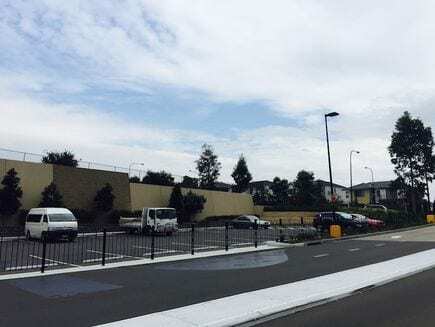 With over 35 years’ experience, we have completed a range of projects installing pedestrian fencing in residential, public and commercial areas and properties throughout NSW and around Australia. Our team of licenced experts install high quality safety barriers, as well as repair and replace pedestrian fencing and safety barriers to restore the safety of users as soon as possible. 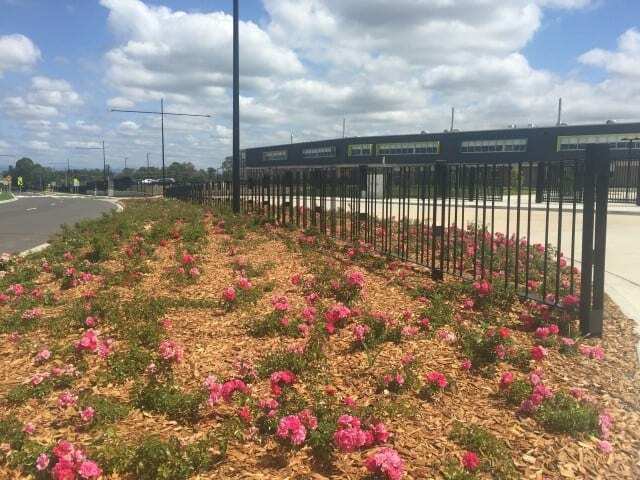 All pedestrian fencing products supplied and installed by Metal Fencing Specialists strictly adhere to Australian Road Authority and Safety Standards. 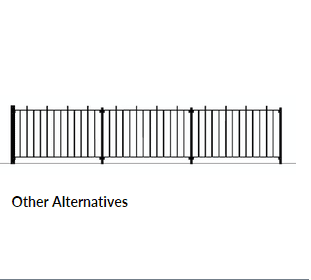 Our inventory offers a broad selection of barrier systems to choose from depending on your safety objectives. At the most basic level, we offer pedestrian fencing systems that are constructed with steel and have anti-climb features. These barriers serve the fundamental purpose of separating and restricting the movement of pedestrians from vehicles and traffic. Consists of a superior anti climb design that is ideal as an affordable security fence for businesses. Type 1 Pedestrian Fencing Systems are also effective deterrents to crossing roads when used in conjunction with traffic lights. These systems separate pedestrians from hazards such as traffic work sites and roadways. They are highly effective safety barriers in collisions as they are able to absorb the impact and deflect the force of collisions, protecting vehicles, pedestrians, structures and properties. Both Pedestrian Fencing Type 1 and Type 5 are made of hot dip galvanised steel for superior durability, and are powder coated in black to blend in with the immediate area. 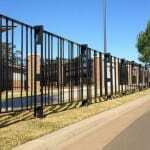 Whether you require a fencing system for a school, business, industrial or recreational facility, Metal Fencing Specialists will have the right product for you. 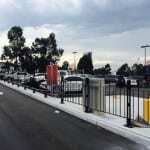 Enquire today about our range of pedestrian fencing products and find the option that is most compatible with your safety requirements – call us on 1300 904 284.